A quality mini RV rear view camera can drastically broaden your perspective and make your ride a whole lot safer. But you shouldn't just settle for any camera. 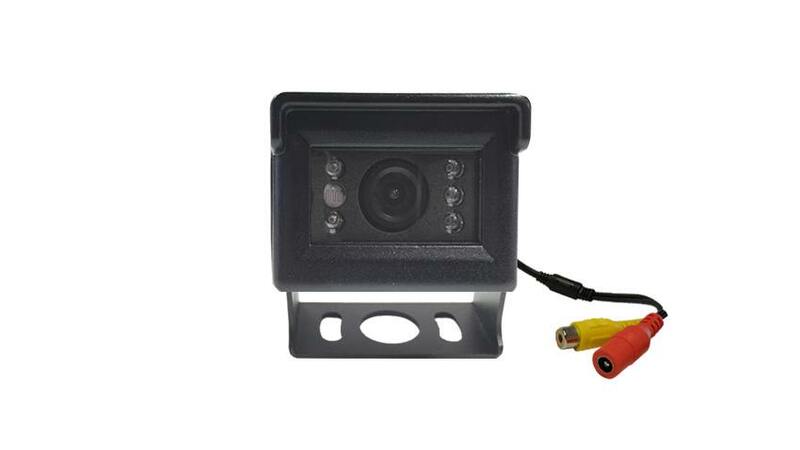 This 120° High Resolution Backup Camera for Trailers and RV's has everything you need to eliminate those blind spots and gain a crystal clear vantage point. To put it simply, backup cameras don't get any better than this, and TadiBrothers is pleased to offer this versatile unit at an incredible value. This small camera can also easily fit into any RV camera housing you currently have such as a Furrion ® backup camera, Voyager backup camera, or Jensen Backup Camera. Best of all, this camera is designed to withstand all the rigors of the open road, from rain to dust to hail and even rocks. It's built with waterproof casing and a metal sun shield visor, so you need not worry that your camera might lose its integrity on that great American road trip. This birds eye view backup camera is built for the long haul, and it even has night vision capabilities, further ensuring that you never miss a thing.